Comment: Need siding near the gable of the roof re-hanged. Comment: A piece of siding blew off in recent windy conditions. Royal Craft Home Remodelers, Inc.
Darien Siding Contractors are rated 4.83 out of 5 based on 1,919 reviews of 57 pros. 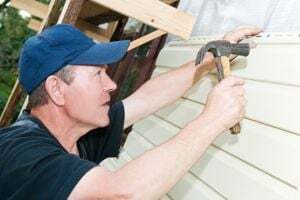 Not Looking for Siding Contractors in Darien, IL?